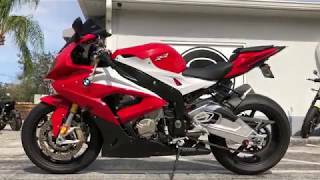 This used 2016 BMW S 1000 RR Premium Racing Red Light White Motorcycle for sale has 2013 miles. The color is RED. It is offered for sale by Motorcycle Maxx and located in Lewis Center, OH. The listing # is 68827. GREAT PRICE!!! CALL OR TEXT 614-738-6405 FOR DELIVERY TO YOUR DRIVEWAY! 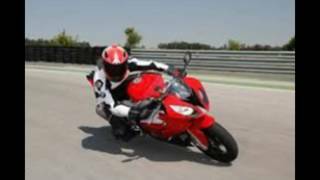 The S 1000 RR revolutionized the supersports class when it first came out in 2009. Now it steps up to the very same challenge. 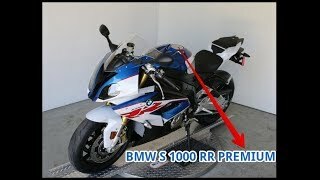 The current S 1000 RR model has been completely revised: BMW Motorrad engineers have entirely revised the bike's technology, design and fittings. The result: in its origins a genuine Double R, on the road a new supersports machine. The average price of a 2016 Motorcycle for sale is $10087.32. This model is priced $3702.68 more. The average price of a 2016 BMW Motorcycle for sale is $12904.71. This model is priced $885.29 more. The average 2016 BMW Motorcycle for sale has 9352 miles. This model has 7339 less miles. 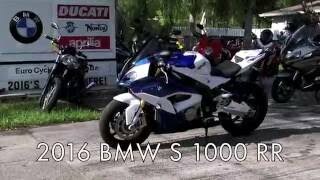 There are 155 BMW Motorcycles for sale within 150 miles of Lewis Center, OH. 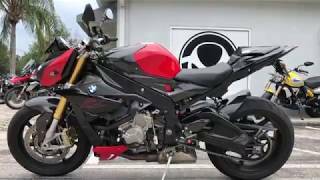 If you looked at the average 2015 BMW Motorcycle for sale it would cost $1627.58 less. If you looked at the average 2017 BMW Motorcycle for sale it would cost $481.77 more. 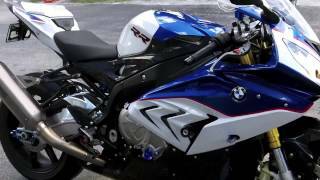 There are 1 BMW S 1000 RR Premium Racing Red Light White Motorcycles for sale within 150 miles of Lewis Center, OH.